Please don’t let money stand in the way of getting your son the help he needs! We understand that it is a difficult time for you and your family, so we want to make our admission process as easy as possible. One of the greatest challenges you face, as a parent seeking help for your struggling son, is how do you pay for the care that he needs. If your son had cancer or some terminal illness that needed medical treatment that was not covered by your health insurance, you would not let limited finances stand in the way of getting your son the help he needs. We are there to help you solve this problem. When faced with the challenge of paying for private healthcare, you deserve to have choices. Beartooth MT Ascent is proud to offer financial assistance for your son’s therapeutic treatment through our financing partner’s. A Life Changing Experience for struggling young men, parents and the entire family. Please note: The programs and therapy listed on our website are each aspect of our daily life on a working cattle ranch and are integrated within our main BTMA program. 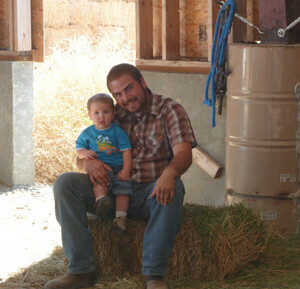 Students participate in the daily ranch activities that are an organic part of real ranch life and work. Students do not get to pick and chose what activities they want to do each day. This teaches a young man to go beyond himself, become part of something bigger than himself, and learn to do what is required and needed, not what he finds pleasing to himself. Also, note that not every activity listed is offered every day, and many are available only when the season or weather permits. Our program is located on a remote rural ranch in a back to basics, frontier-style buildings without any frills. If you are looking for luxurious accommodations for your son in a resort-like setting this is not the place to send him. 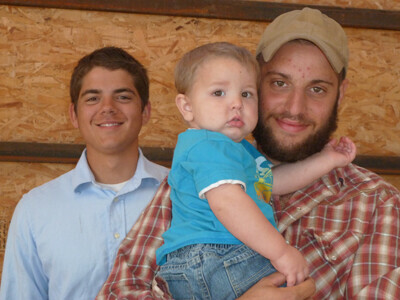 If you want your son to appreciate and not take for granted what has been provided for him by you, then our Ranch is the place to help him grow in appreciation and thanksgiving for all that he has received in his life. Young men that engage in our program leave here with a deeper respect for authority, self-discipline, and a new work ethic that will help them be successful in holding down a job or going to college.